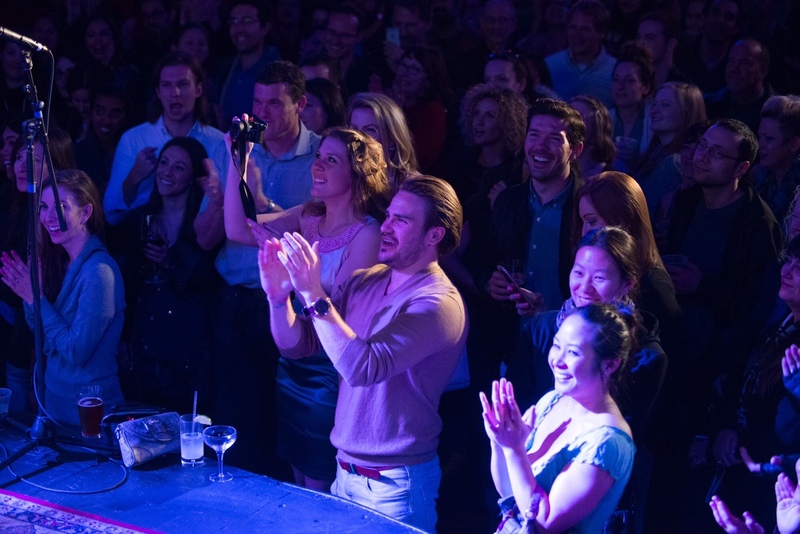 And you thought seeing opera was for the old people with squeaky hearing aids… Not in San Francisco! 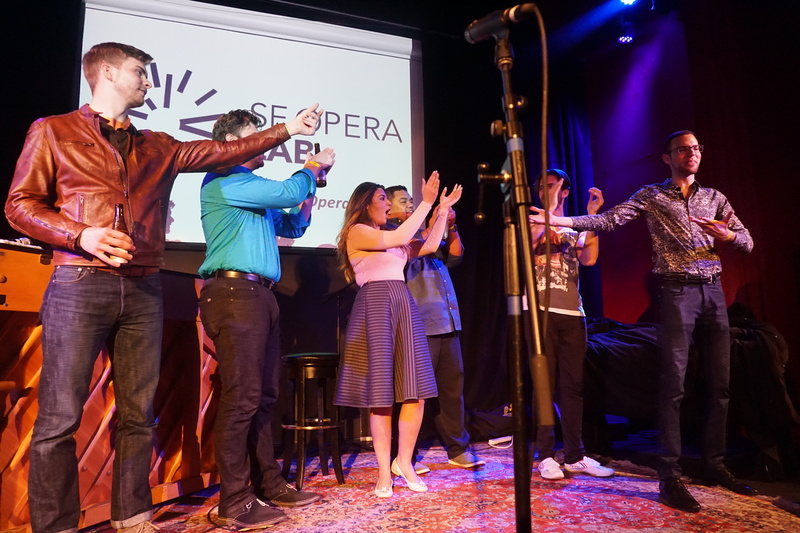 The SF Opera has started a new event called SF Opera Pop-Up Lab featuring their fantastic singers but in a new and “out-of-the-box” way. 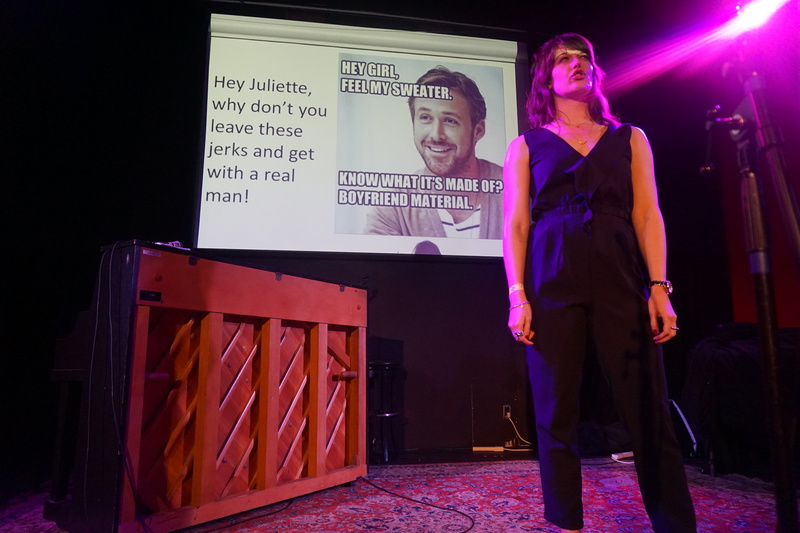 I have to say, my favorite part of the concert was their HILLARIOUS memes that played in the background as the singers performed. I don’t think a lot of the performers were aware of what was behind them. Many times they would turn around and burst out laughing after they saw these “supertitles”. Everyone was cracking up and lifting up their glasses with approval. There wasn’t a dry eye in the audience. 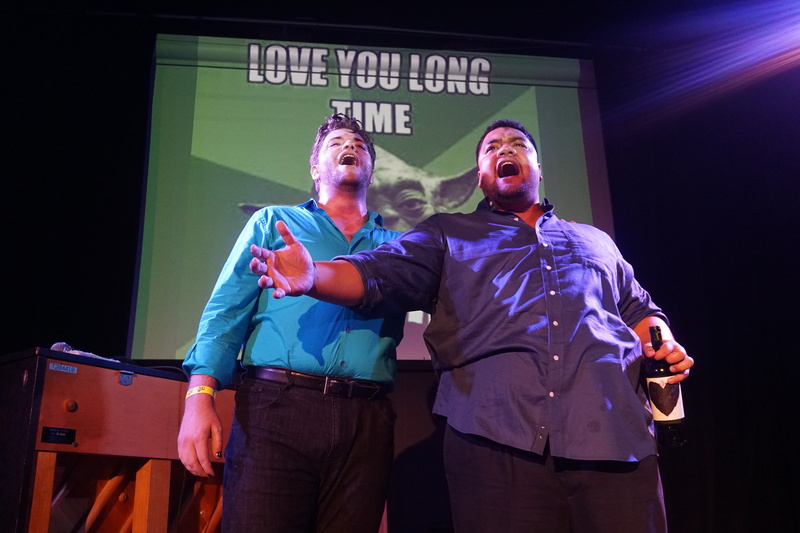 From incredible arias to duets and love songs, this group impressed us all and made each person fall in love (or validate their love) for opera. 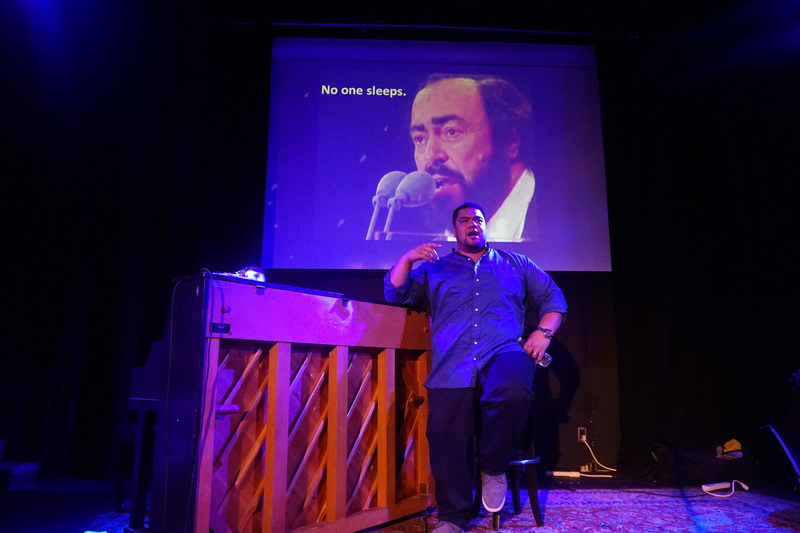 By us, I mean everyone, even those that have never been to an opera. Not only was this a great way for people to meet the arts, but it was a brilliant way for the arts to meet us in our current and modern society with humor, light-hearted fun and visuals that made their way on every Snapchat account in the room. Yup, that’s me capturing the pictures and loving every minute of the event. After the concert, the room turned into a dance party where I personally toasted to a great night with each and every artist that performed. Now that’s what I call a fantastic and memorable experience. What events have you seen recently that have inspired you? P.S. Welcome to my new blog! I want to give you the opportunity to see and understand the truth in what you’re watching; the discipline, dedication, devotion, history and the hard work that goes into showcasing the brilliance of timeless stories and cultural performances. Follow me on my journey as I get raw footage of dress rehearsals, backstage interviews and private tours and get the inside scoop within the arts community.